The RIPE Network Coordination Centre (NCC) held its first lunch in Dubai for its members in the United Arab Emirates. The event, which brought together senior officials from Etisalat, CMC, AEServer.com and Expresso Telecom Group among others, aimed at generating feedback for the RIPE NCC’s staff and identifying opportunities for local and regional cooperation to support IPv6 deployment. The meeting was part of the RIPE NCC’s strategy of closer engagement with its members in the Middle East. IPv6 is the next generation Internet numbering protocol. Since the exhaustion of IPv4 addresses in many parts of the world, including the Middle East, networks that don’t adopt IPv6 will encounter increased pressure as they grow in size. The Telecommunication Regulatory Authority (TRA) in UAE has been proactive in recognizing the need for IPv6 to safeguard its digital future. Upgrading to IPv6 is one of the key challenges facing telecom operators and Internet service providers today. RIPE NCC members recognize the importance of deploying IPv6 to maintain their business growth and keep pace with international standards. 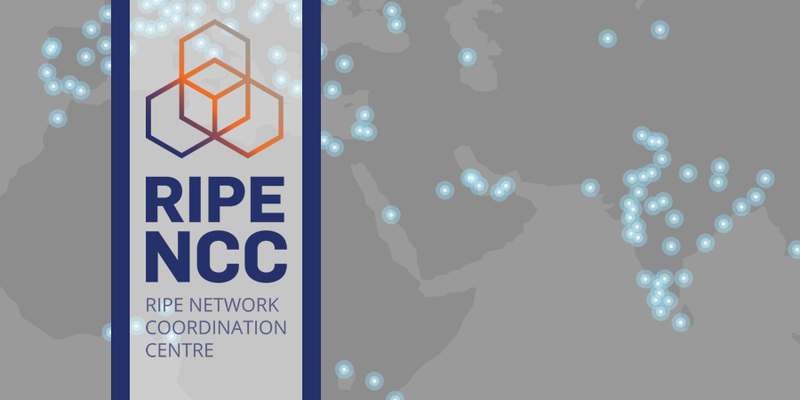 The RIPE NCC provides training and support to ensure that its members have the tools they need to deploy and leverage crucial Internet technologies.